Unique, customizable, and very powerful are the words to best describe the latest addition to REV Tech’s fascinating line-up of devices. 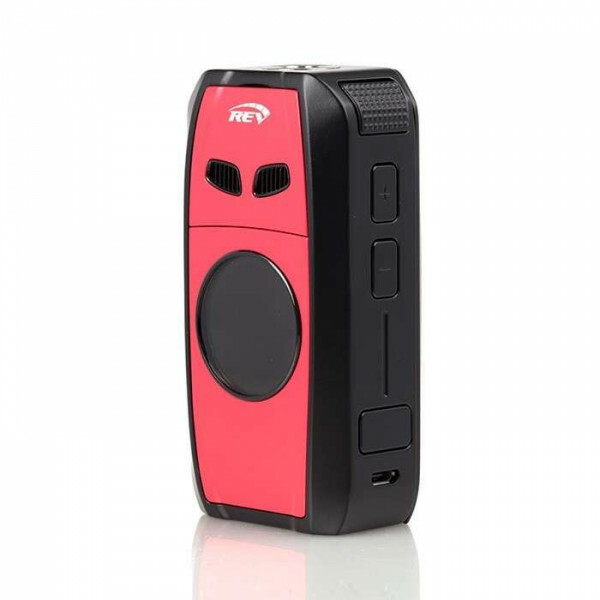 The REV Tech Sport 101W TC Vape MOD features an incredible, simplistic design that allows you to customize the vape mod device with interchangeable grills, giving it a ‘sporty’ look. The device stands only 88mm by 44mm by 31mm, ensuring a small footprint and over compact design. The Sport MOD is constructed of zinc alloy materials and offers a soft contour with a comfortable grip for easier and better handling. One of its most prominent features is the color display screen that has a speedometer inspired design. This unique screen offers multiple dashboards, which are all available online for download. 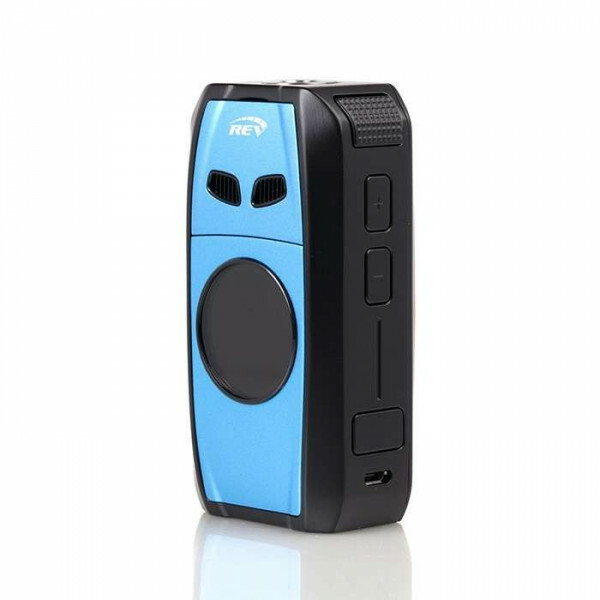 Along with several minor features, such as a micro-USB port for charging and upgrading, bypass mode, a preheat function, and temperature control that supports Ni200 Nickel, Titanium, and Stainless Steel (304, 316, 317), as well as TCR adjustments, you’ll have the capability of reaching up to 101 watts of vaping power. 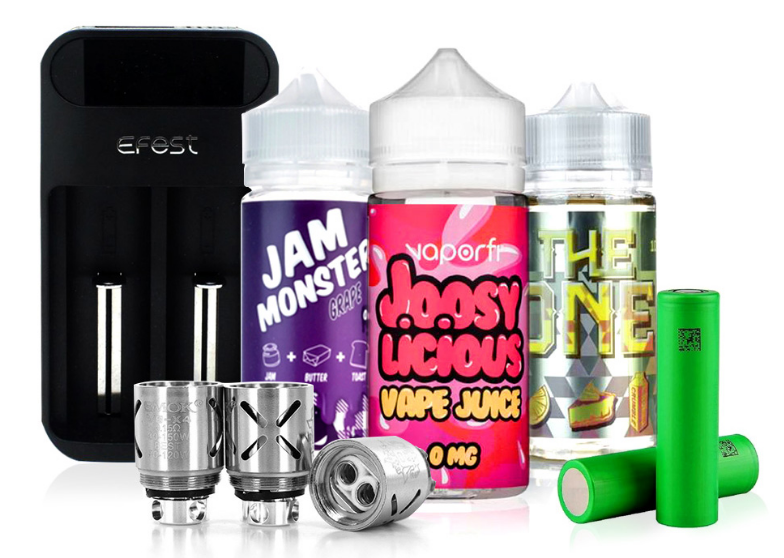 None of these advanced features and high power would be possible if it weren’t for the built-in rechargeable battery that boasts a large 4200mAh capacity. 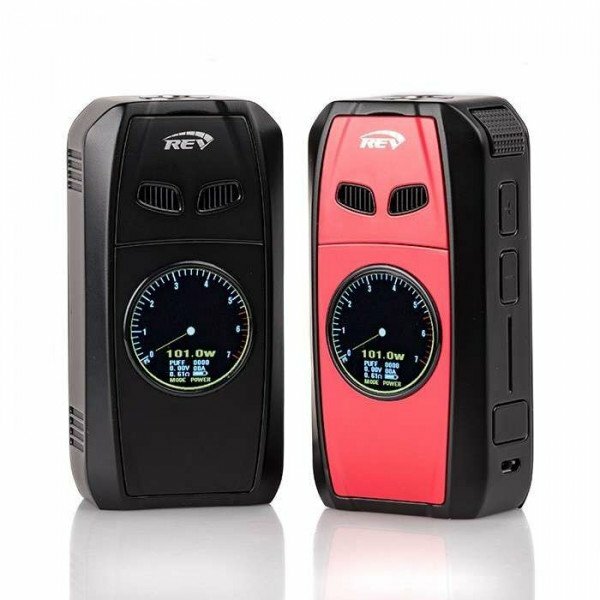 The REV Tech Sport Vape MOD, it’s a mod that’s performance-driven. Incredibly comfortable, highly unique, and very powerful! I really like the Rev Tech Sport mod. It is indeed quite sporty, and its super durable so if you live a somewhat active lifestyle, it will be right up your alley. The quality is very nice, it's sturdy and very not a frail device by any means. Usage is great too, it's fast, accurate, powerful- everything I was after. I really enjoy using it. Came recommended, and I will happily spread the word- it's worth it. 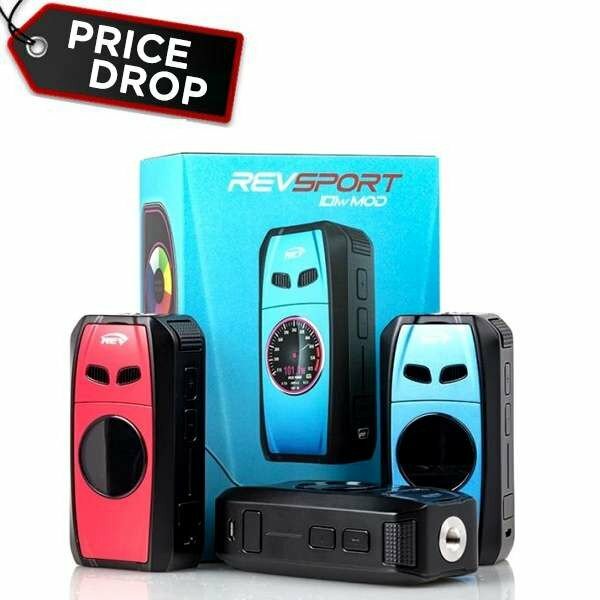 I like the Rev Tech mods, have gotten into these lately and find them to be a nice change from others. 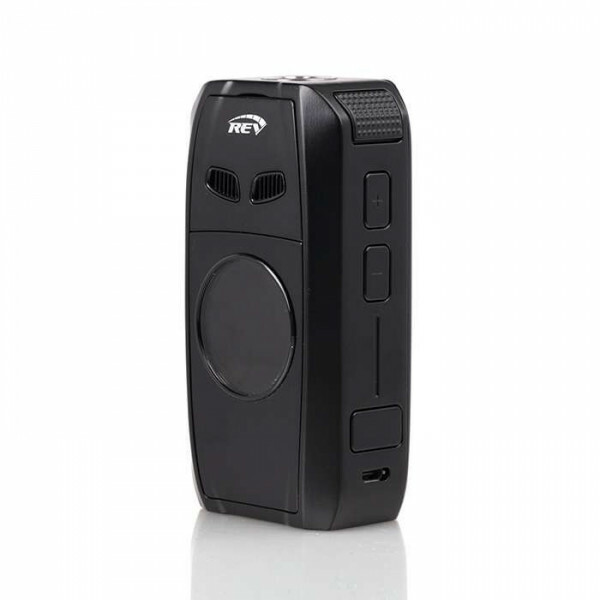 The Rev Tech Sport 101W is very nice, with great features that keep it interesting. Performance with it is very nice, and I'm happy with the way it runs. The battery life is great- like wayyyy better than most mods I've used, while getting it started is fast- temperature heats quickly. 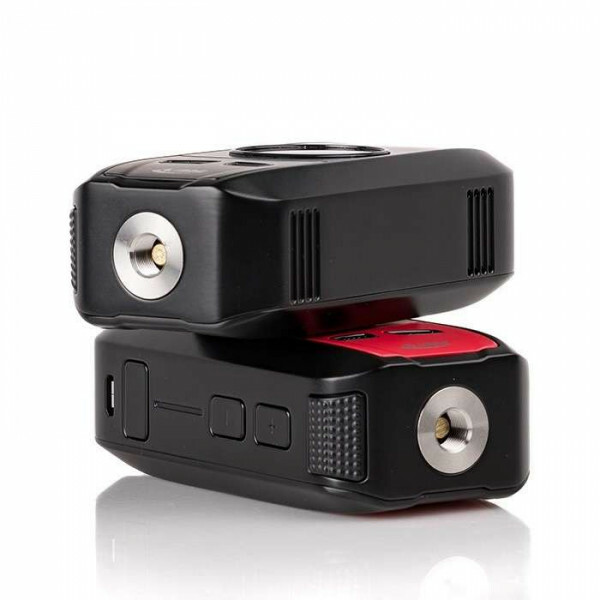 It also has a very high quality, durable body that makes it highly secure for those who need a mod that can handle their lifestyles.